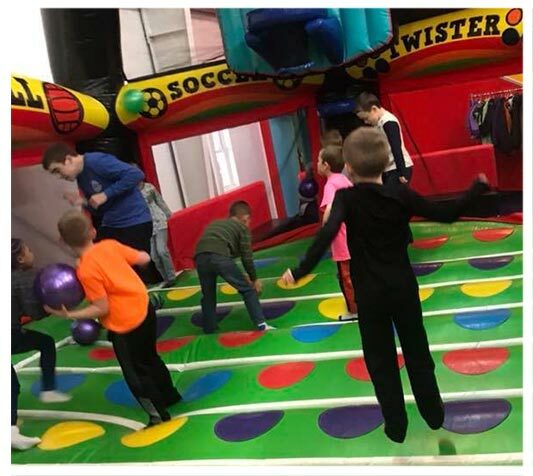 We are Pickerington's premiere party and event center specializing in children's birthday parties, group and special events, facility rentals, and fundraisers. 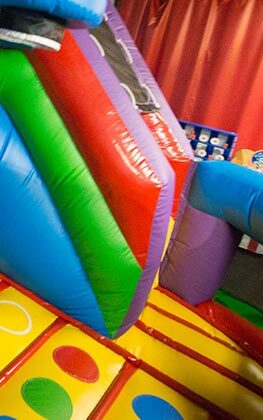 We bring fun and excitement to families, schools, day care centers, and churches through our unique interactive parties and events. 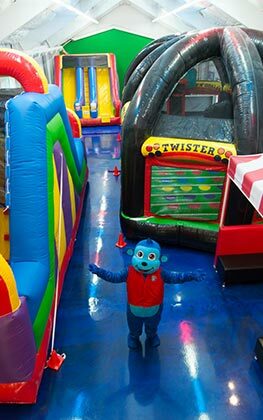 Spectacular Birthday Parties, Ultimate Bounce Parties, Special Group Events! 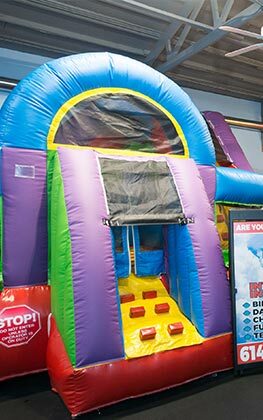 Bounce Houses, Food, Cup Cakes, Party Entertainer, Carnival Games, and so much more! Perfect for team parties, church groups, day cares, and fundraisers! From toddlers to teens, we specialize in great interactive fun! 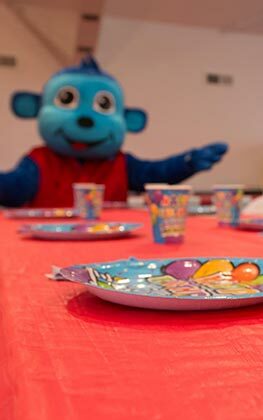 My son had a fabulous time at his 5th birthday party at Blue Monkey! He loved all the different bounce houses, carnival games and seeing himself and his friends on TV with funny backgrounds from the pictures the party coordinator took! The party was very organized, the party room was nicely decorated and the pizza was yummy! The cupcake bar was a big hit also! Thanks for all the great memories Blue Monkey! I held my son's 4th birthday party here, and I was beyond happy with how it turned out. 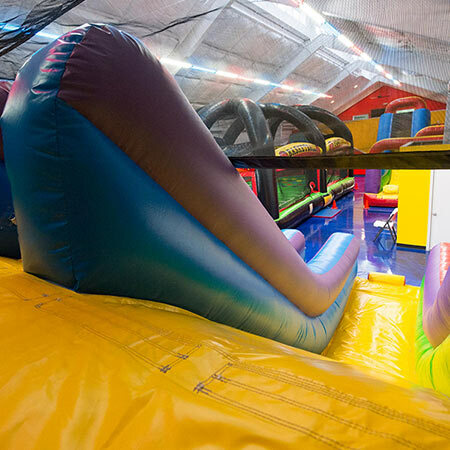 Package is a great price since it includes not only the party activities like the inflatables but also pizza, drinks, and cupcakes for the kids. The party had a host who kept things moving and allowed me to be completely hands off. The kids had fun on the inflatables and seeing themselves on the TV using the green screen pictures. 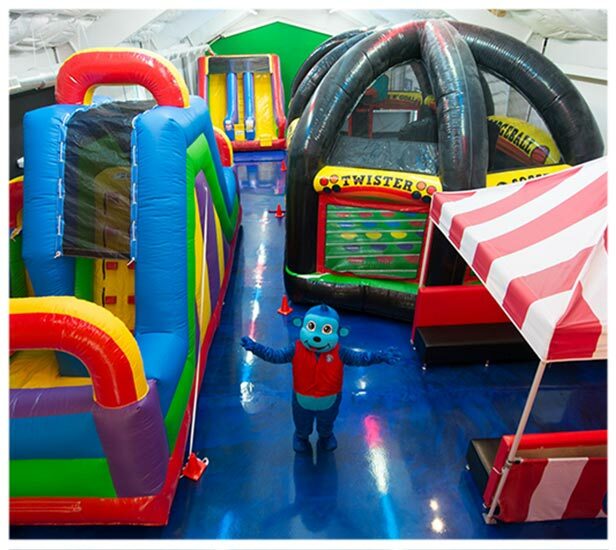 We’ve had several parties at different venues for our children and this, by far, was the best experience! Our party hosts were very attentive and took care of everything. The kids had a blast with all of the fun options! Highly recommend Blue Monkey! Great for kids of all ages!